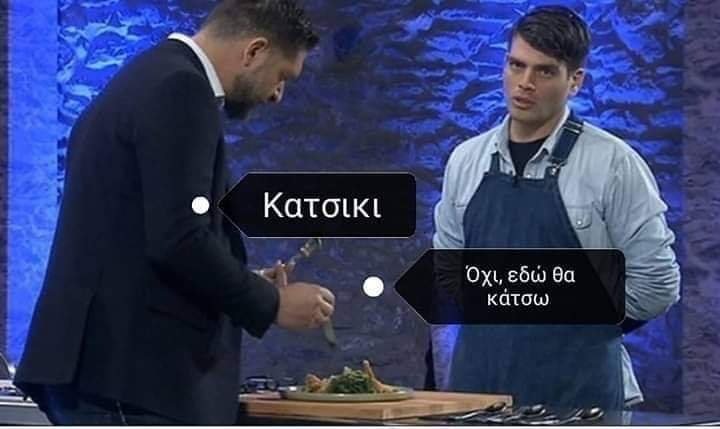 Το προτείνει και ο … Γιατρός! This entry was posted on August 30, 2008 at 2:18 pm	and is filed under ΕΠΙΚΑΙΡΟΤΗΤΑ. Tagged: AEK, AEK PANATHINAIKOS, AEK PANATHINAIKOS LIVE, AEK PAO LIVE, AEK PAO LIVE MATCH, AEK PAO NOVA, AEK PAO VIDEO LIVE, aek paok, blogs, dentnews | ΑΕΚ, Internet, ΑΕΚ ΠΑΝΑΘΗΝΑΙΚΟΣ, ΑΕΚ ΠΑΝΑΘΗΝΑΙΚΟΣ LIVE, ΑΕΚ ΠΑΟ ΖΩΝΤΑΝΑ, ΑΕΚ ΠΑΟ ΖΩΝΤΑΝΗ ΑΝΑΜΕΤΑΔΟΣΗ, ΑΕΚ ΠΑΟ LIVE, ΑΕΚ ΠΑΟ NOVA, ΑΕΚ ΠΑΟ VIDEO LIVE, ΑΕΚ ΠΑΟΚ, ΖΩΝΤΑΝΑ, ΜΕΤΑΔΟΣΗ, ΟΦΗ, ΟΦΗ ΠΑΟΚ, ΟΦΗ ΠΑΟΚ ΖΩΝΤΑΝΗ ΑΝΑΜΕΤΑΔΟΣΗ, ΟΦΗ ΠΑΟΚ LIVE, ΟΦΗ ΠΑΟΚ LIVE MATCH, ΠΑΝΑΘΗΝΑΙΚΟΣ, ΠΑΟΚ, LIVE, OFI, OFI PAOK, OFI PAOK LIVE, OFI PAOK LIVE MATCH, PANATHINAIKOS, PAOK. You can follow any responses to this entry through the RSS 2.0 feed. You can leave a response, or trackback from your own site.